As we enter into the awards season, one film that shouldn't be counted out of the running is director Andrew Dominik's Killing Them Softly. 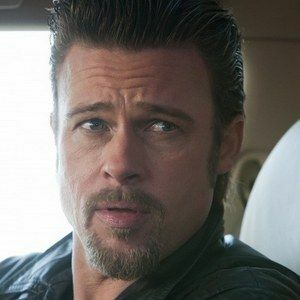 Brad Pitt stars as Jackie Coogan, an enforcer working for the mafia who is trying to figure out who robbed a high-stakes poker game. Take a look at the latest footage from this drama, also starring James Gandolfini and Richard Jenkins.